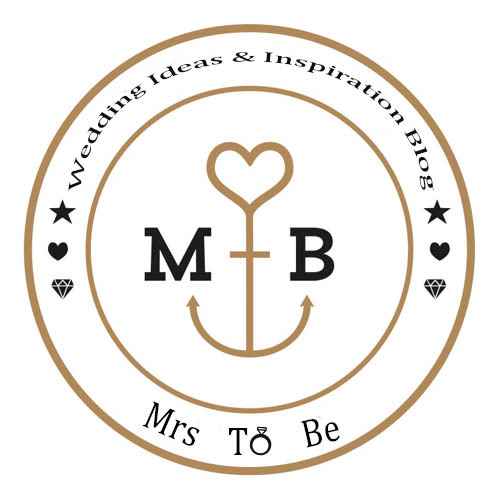 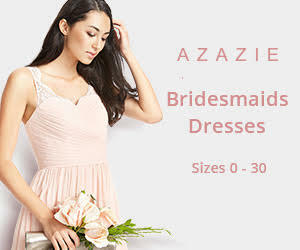 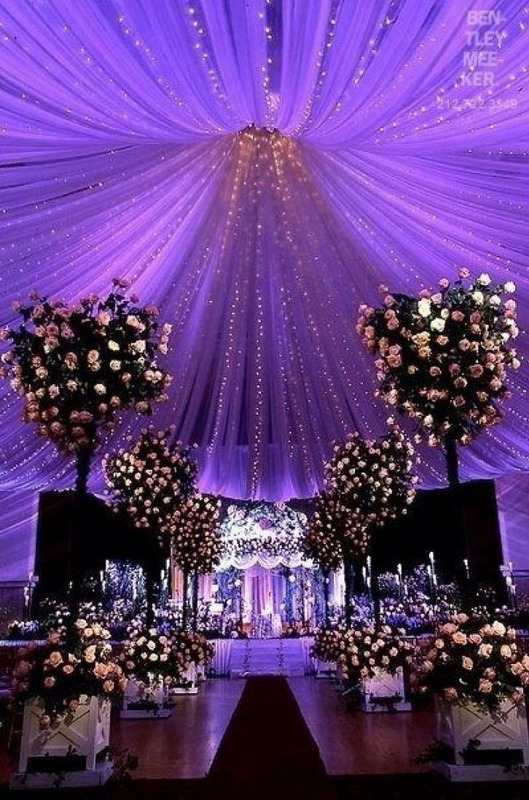 Night weddings ceremonies are always more attractive and popular. 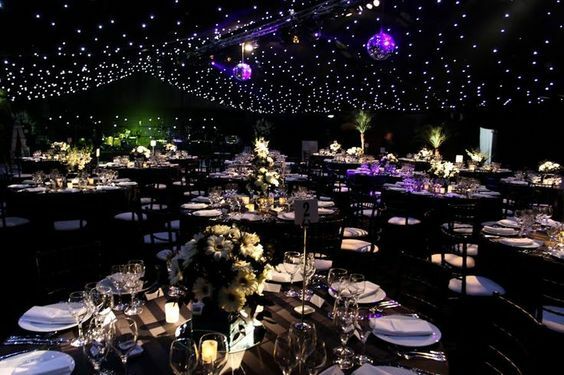 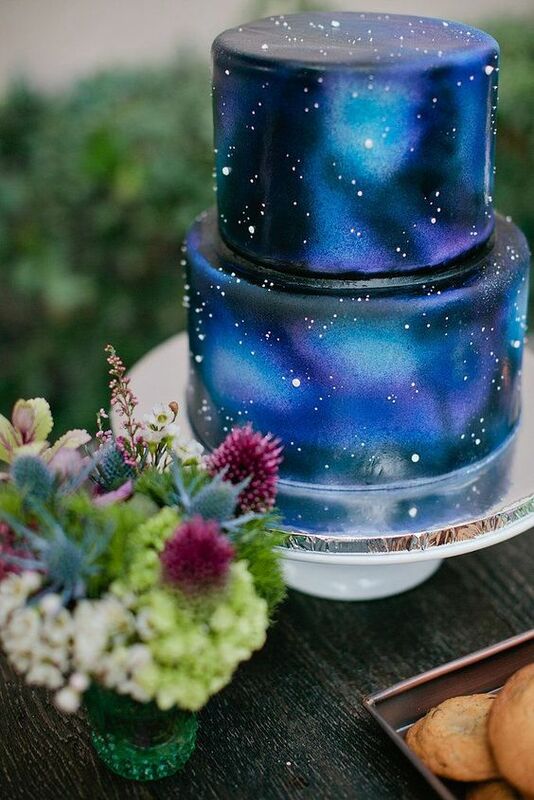 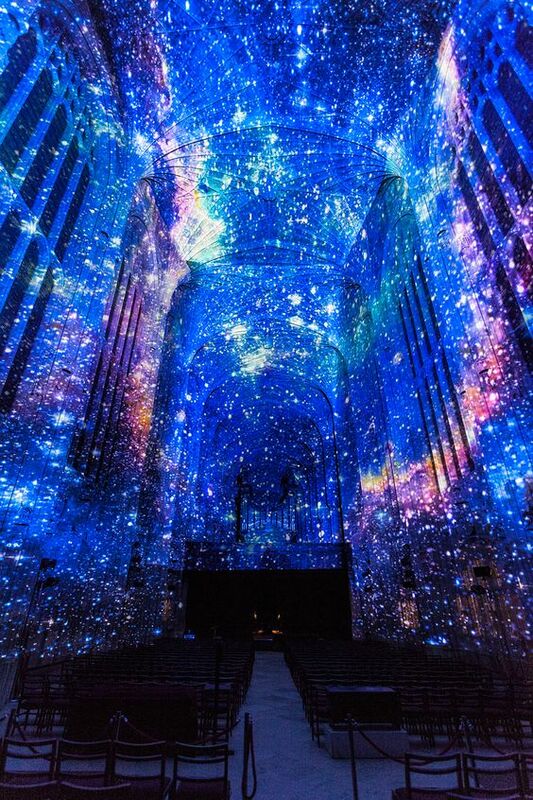 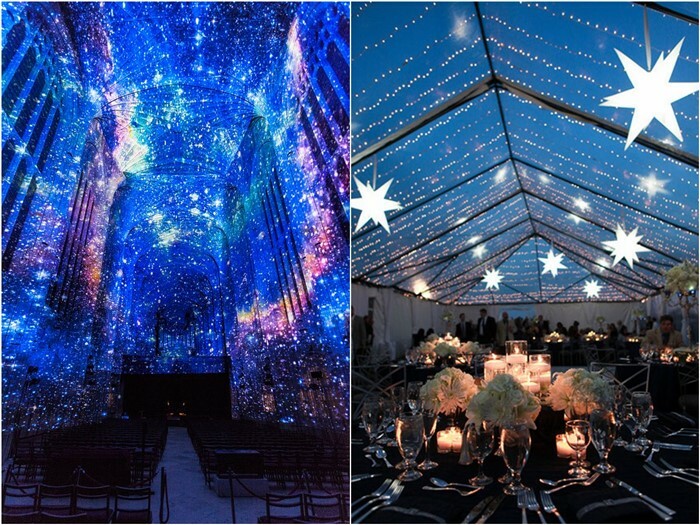 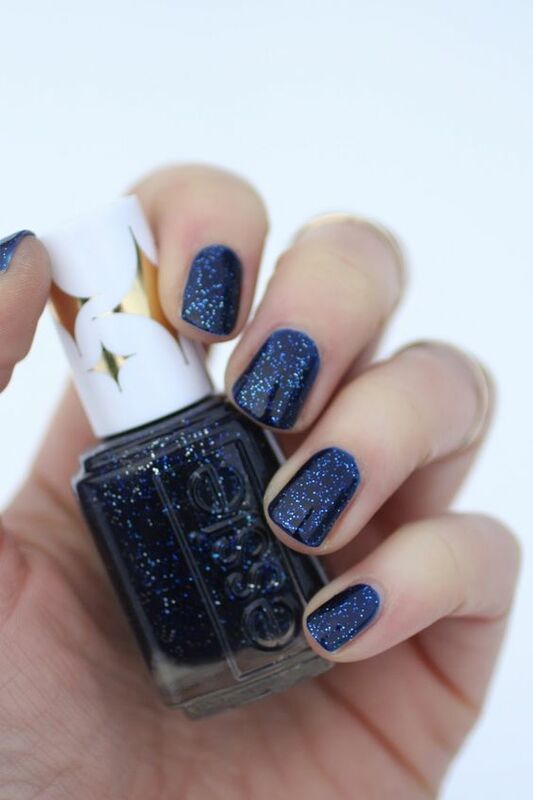 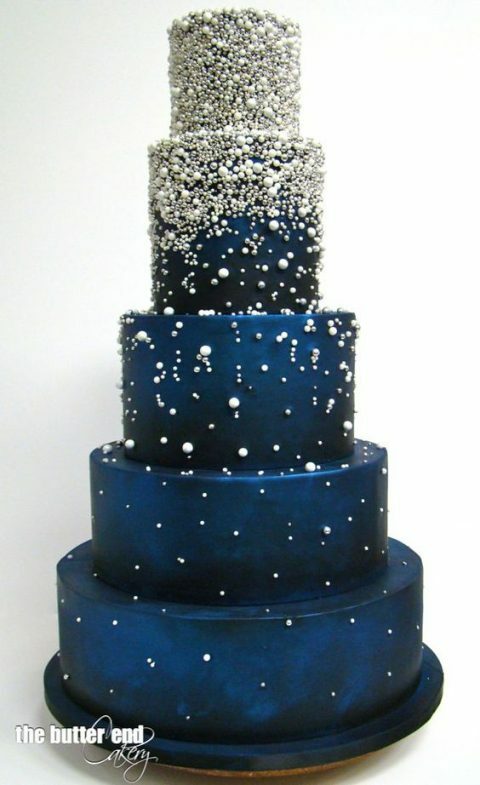 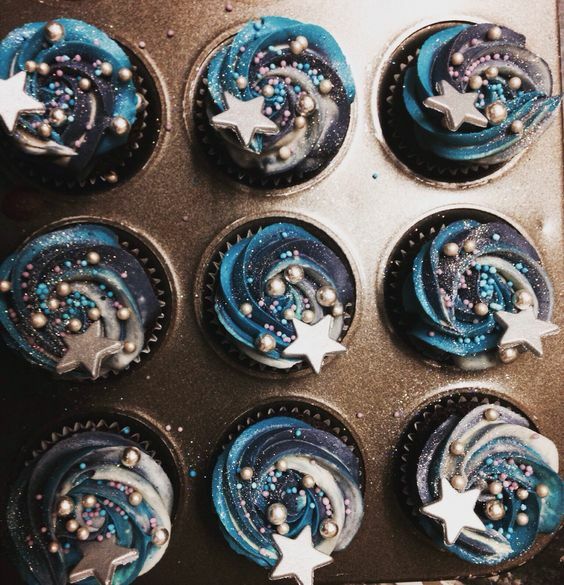 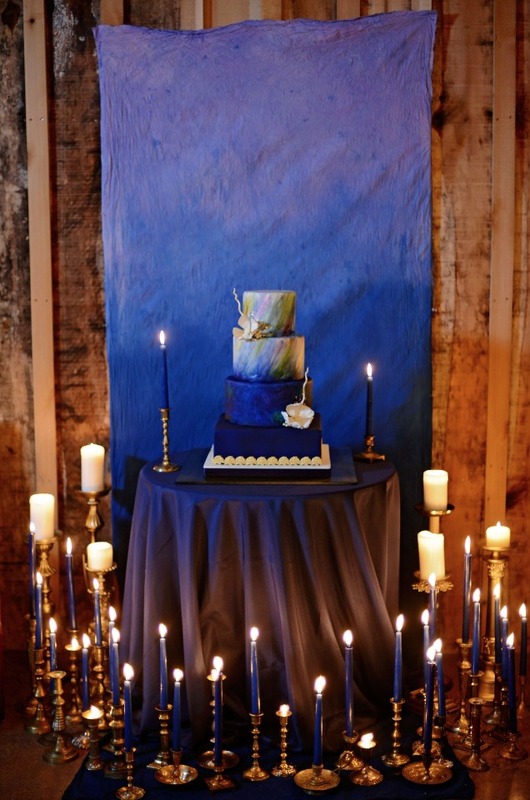 And a starry night wedding makes it more fancy and incredible. 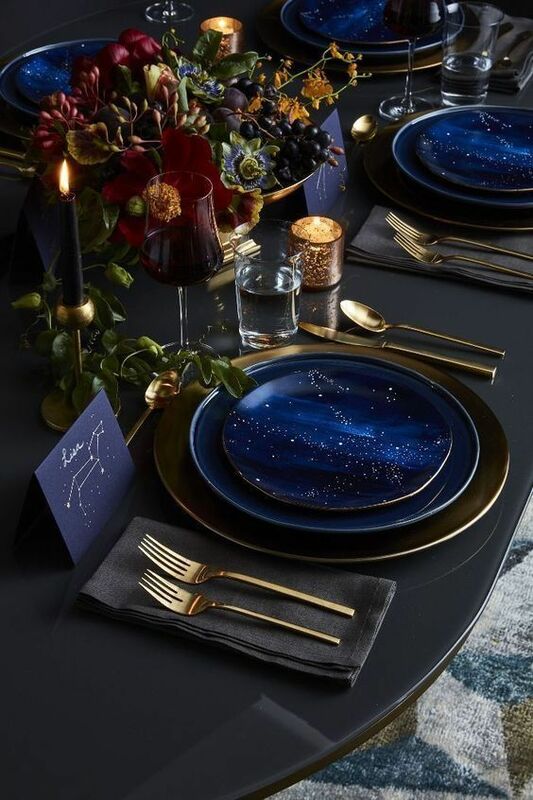 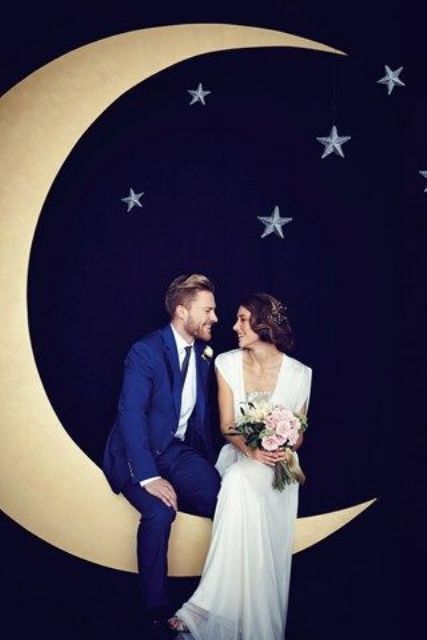 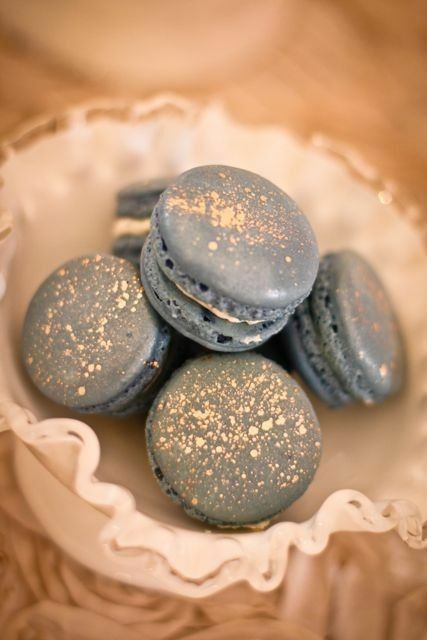 The main color combinations for the celestial weddings are navy blue and gold, navy blue and silver but you can add some other colors to make the whole look more chic and stylish. 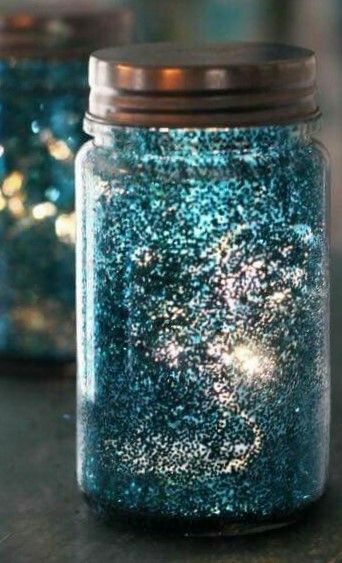 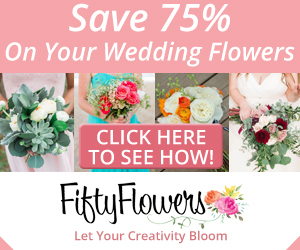 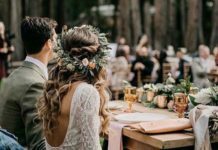 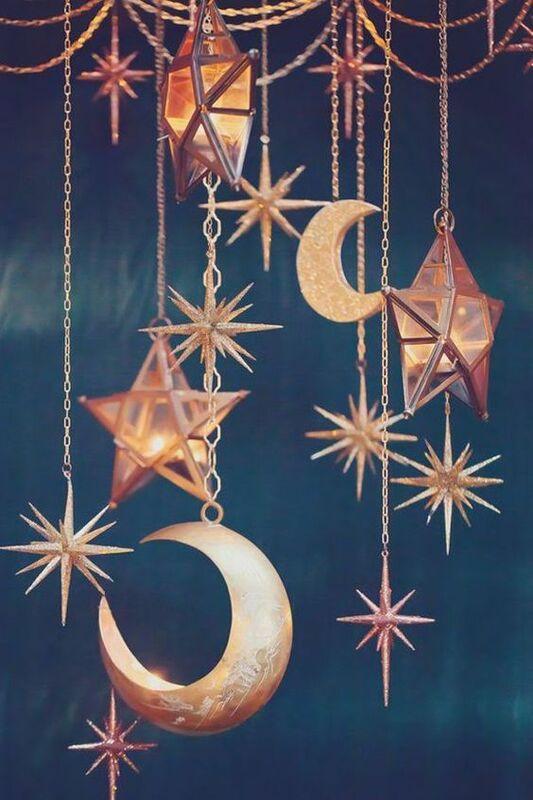 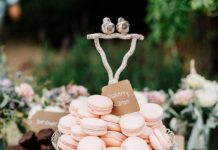 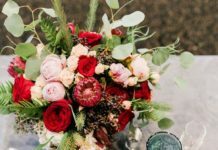 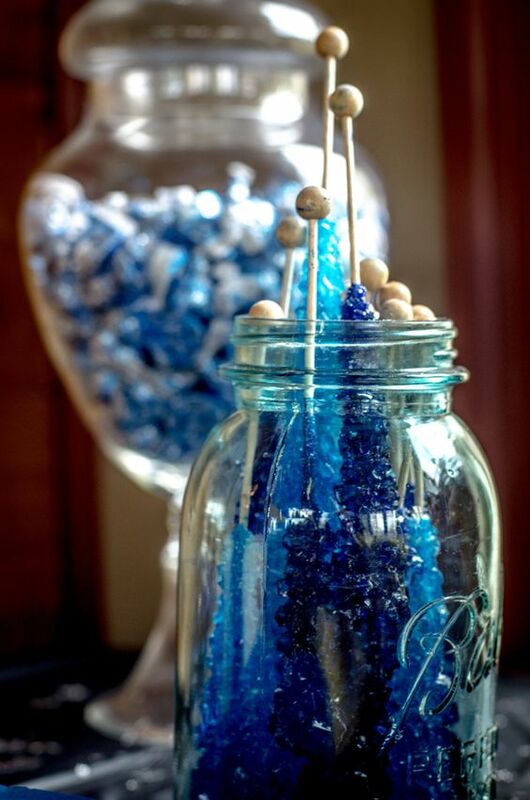 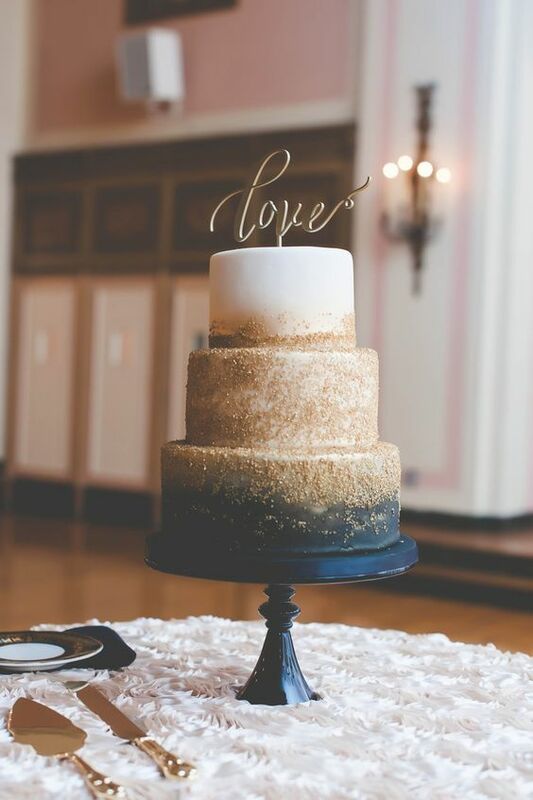 From wedding dresses to wedding nails or wedding centerpieces, celestial elements can be anywhere you want. 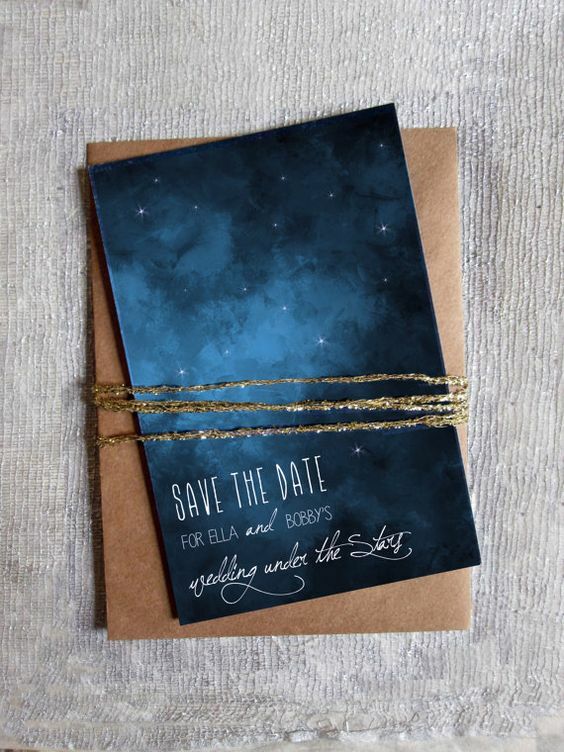 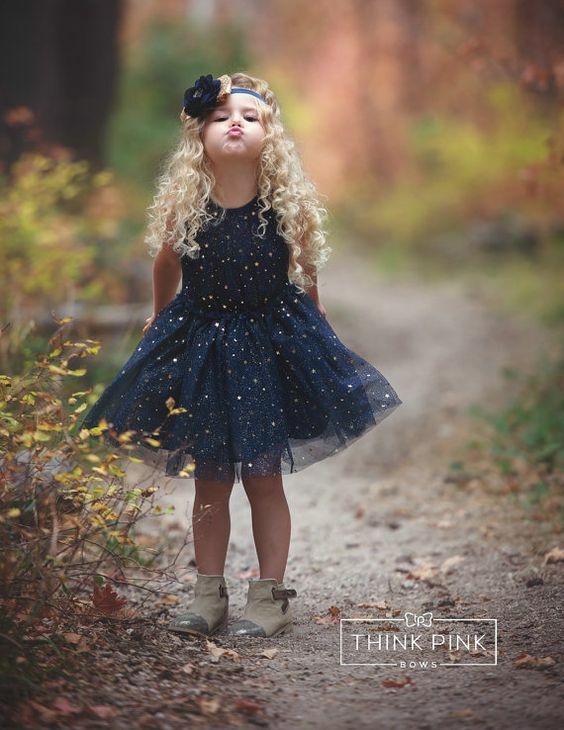 Even bridesmaid can rock your wedding with starry night bridesmaid gowns. 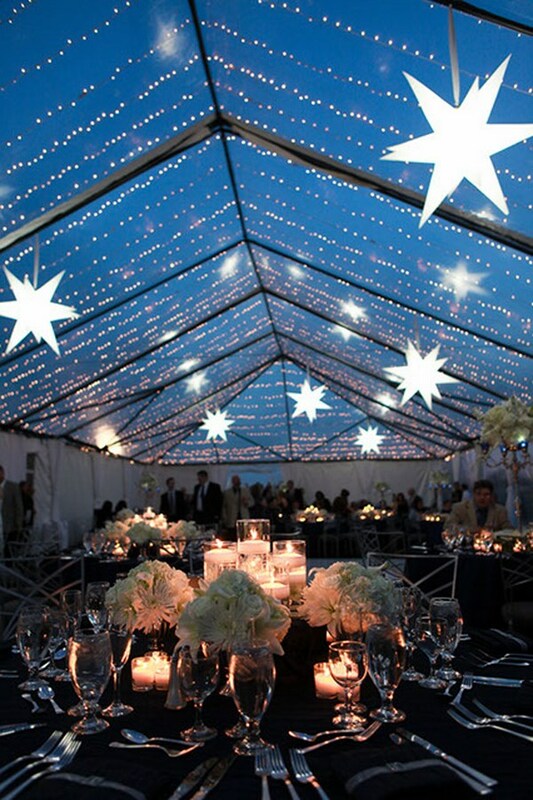 Starry night elements are especially perfect for outdoor weddings, so to get you inspired, we’ve offered you unique and stylish starry night wedding elements to make a romantic wedding guaranteed.